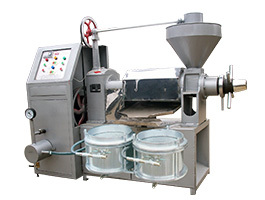 The Model YZS-68 screw oil press machinery has a simple design, is easy to operate, is highly productive, conserves energy, has less noise and a high rate of oil output. 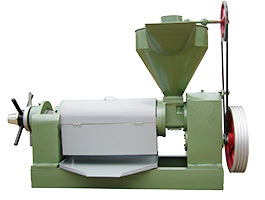 The oil press is capable of processing soybeans, jatropha, peanuts, sesame, rapeseed, cottonseed, sunflower seeds, and olives. 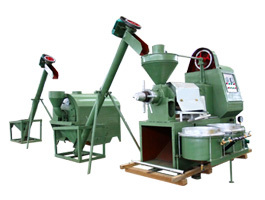 Other applications include for the grainy seeds of oil plants, rice bran, corn germ, powdery raw materials, and small batches of wild oil plants such as safflower. Read more about processing of mustard oil. 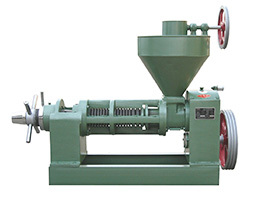 Power is transmitted to the screw press shaft via reduction. 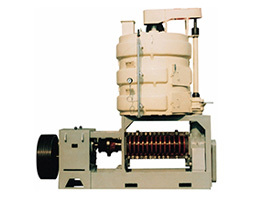 During rotation, the screw shaft pushes raw material forward and breaks it. The space between the chamber and screw compresses, increasing pressure as it does so. Fig.1 shows a diagram of the machine. 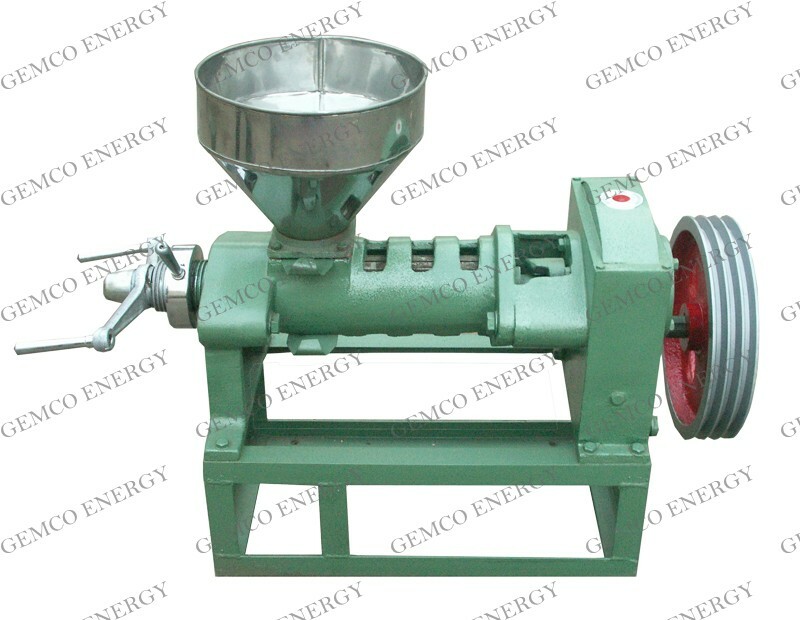 NOTE: With the development of bio-diesel, our screw oil presses have been widely used in bio-diesel plants to produce vegetable oil. The vegetable oil is then used as raw material for bio-diesel production.